The search found 40 results in 0.093 seconds. By 2050, the US will be very different than it is today. Adults aged 65 and over will outnumber children under the age of 18, and our population will be much more racially and ethnically diverse, the young much more so than the old. 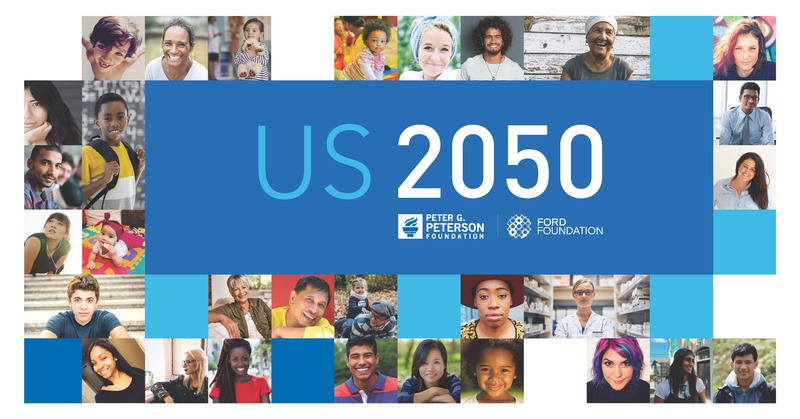 With those changing demographics as a backdrop, the US 2050 project examines the socioeconomic developments and fiscal choices we make today that will determine standards of living decades from now.